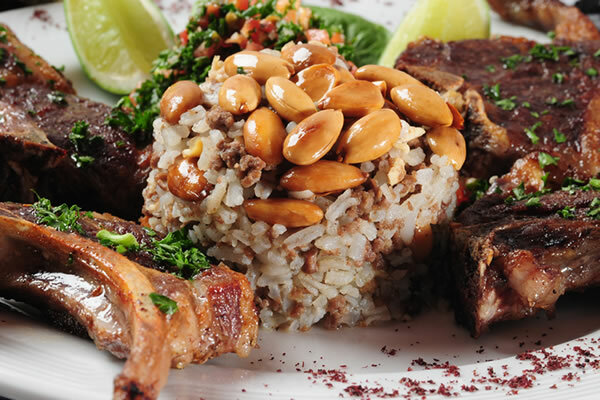 Al Saha Restaurant - one of Dearborn's most authentic and popular arabic food restaurant. 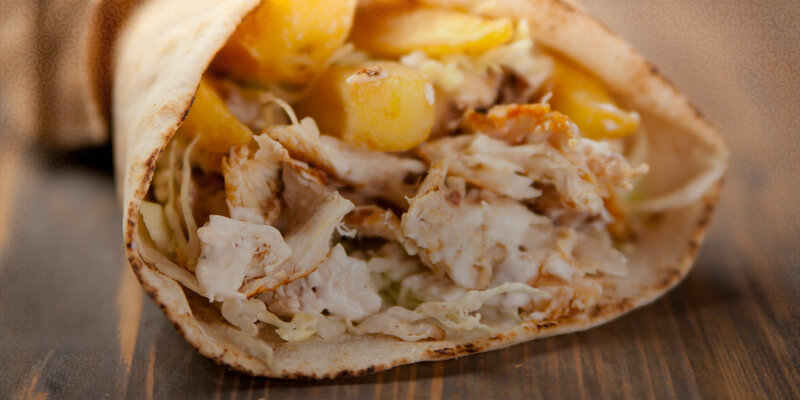 Fresh, tasty and authentic arabic and middle eastern food. All food halal. 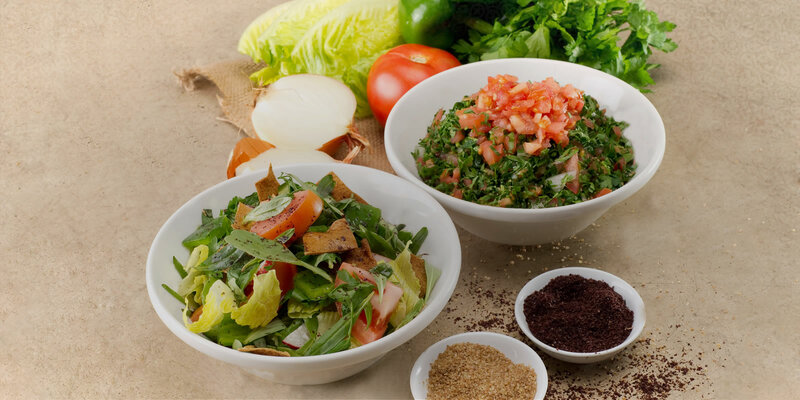 While tasty and flavorful, middle eastern cuisine is fresh, balanced, and free of most artificial ingredients. 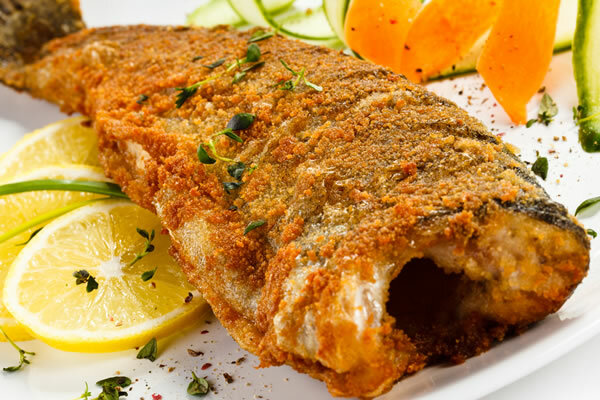 Our menu includes a variety of soups, fresh salads, chicken and fish. Use your imagination and our large menu to create a healthy and satisfying breakfast, lunch or dinner for one, for a family dinner or any function, however large. We’ve been in your neighborhood serving delicious food for over 10 years. Stop by today for dining in, takeout or order for quick delivery. 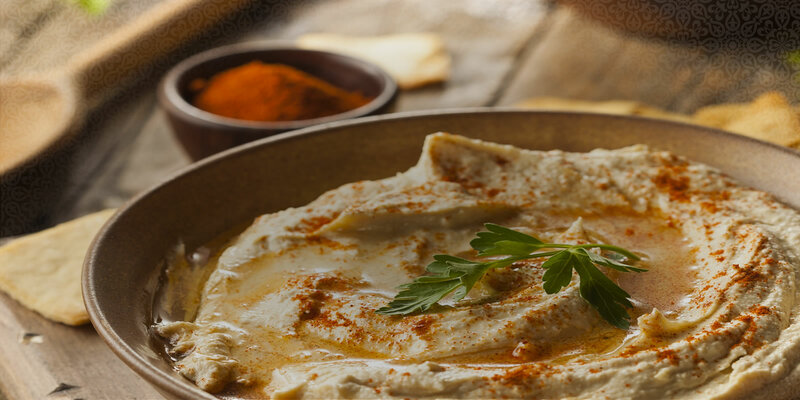 We are looking forward to being your Dearborn middle eastern restaurant of choice when it comes to delicious and tasty arabic and middle eastern food. 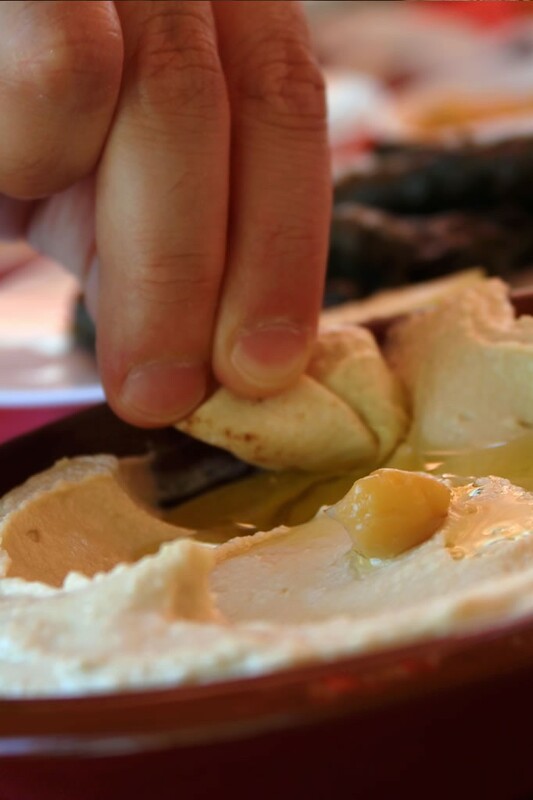 Come in to Al-Saha Restaurant, enjoy our wide selection of entrees such as the sauteed chicken, baba ghanouj, tabbouli and more along with fresh fruit plates at the new restaurant which prides itself on serving fine Middle Eastern cuisine.